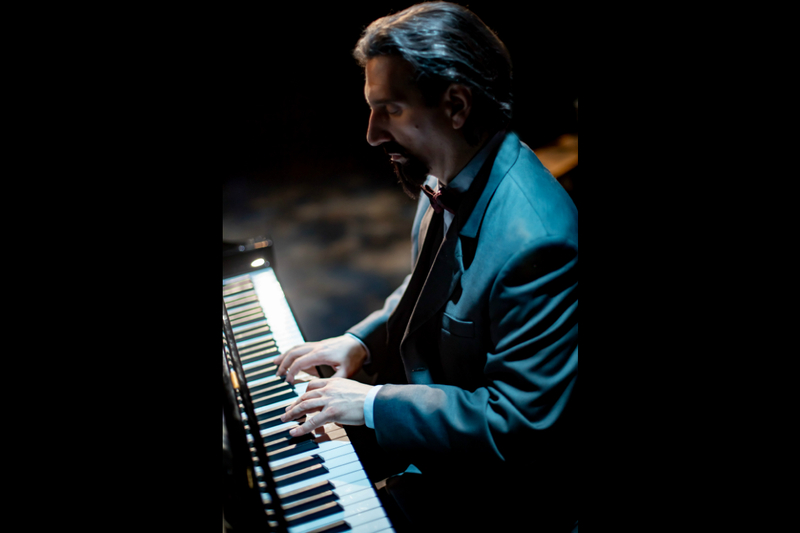 An entrancing blend of storytelling and, as always, Felder’s piano playing. 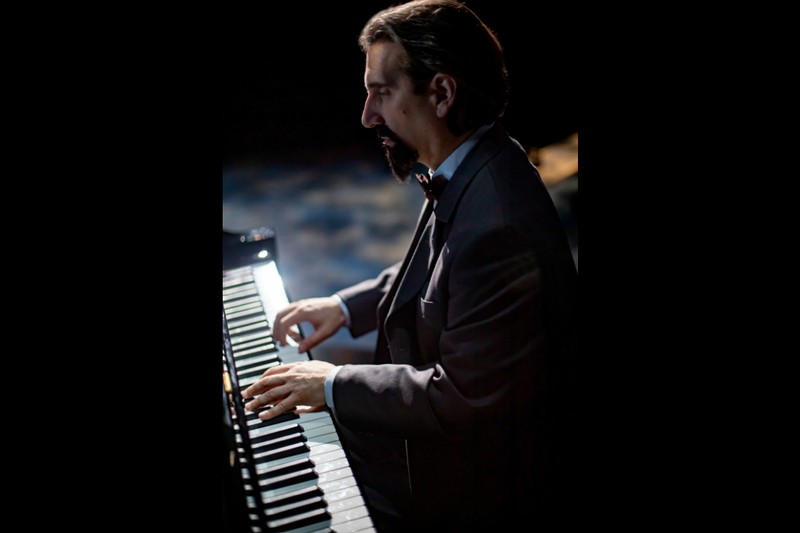 For decades, Felder’s “Great Composer Series” has celebrated the brilliance of Beethoven, Berlin, Tchaikovsky, and more. 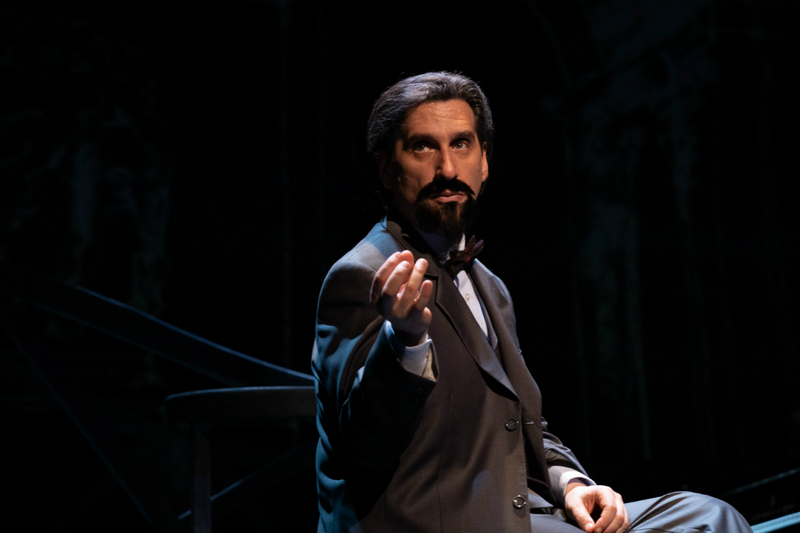 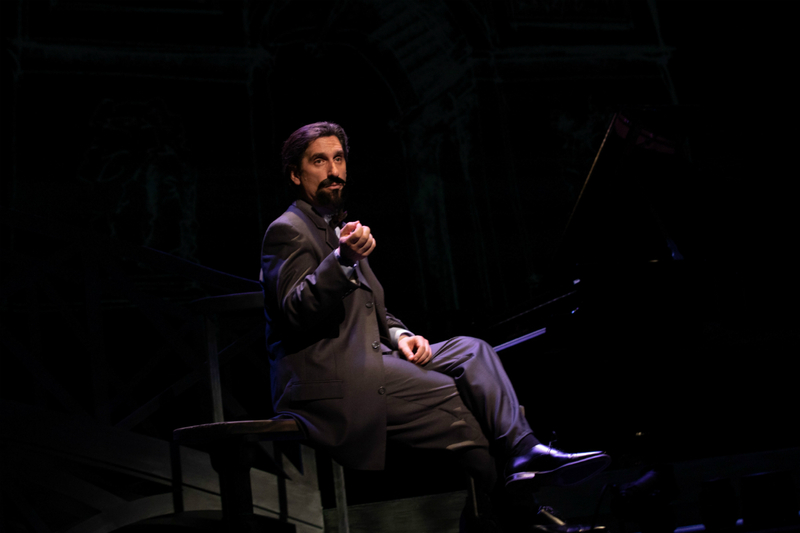 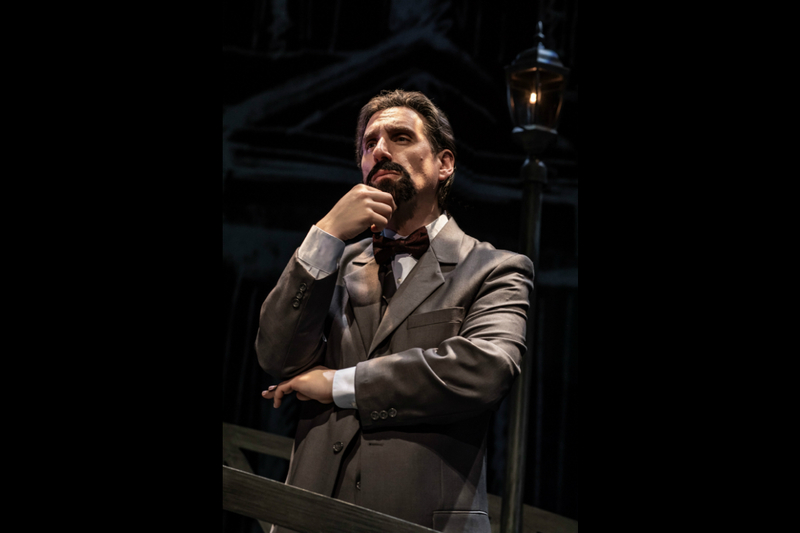 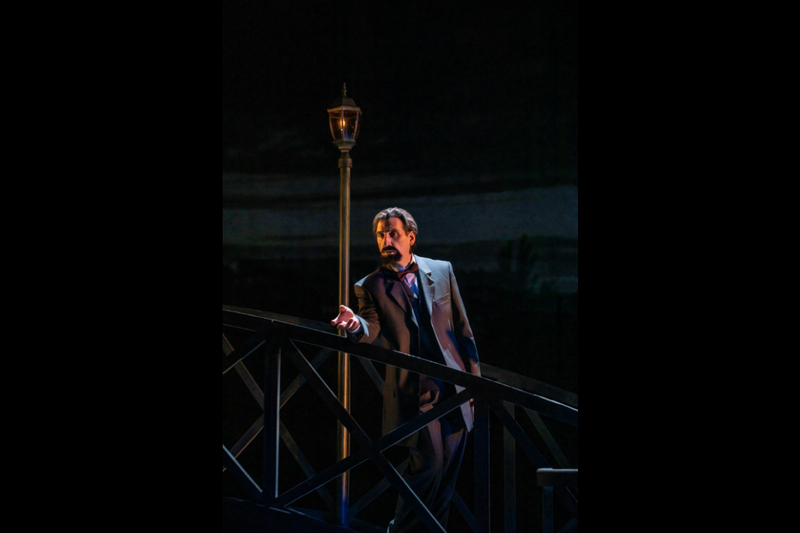 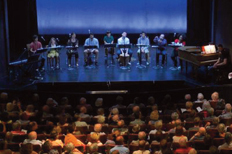 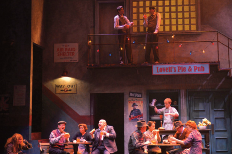 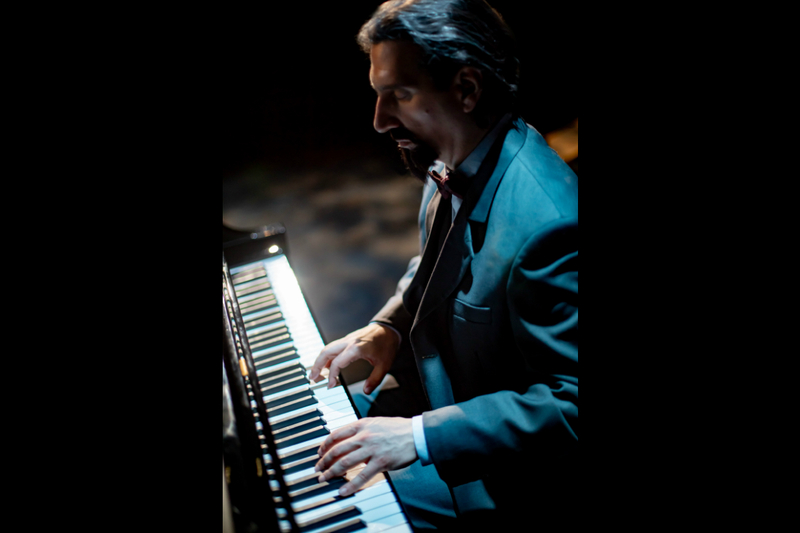 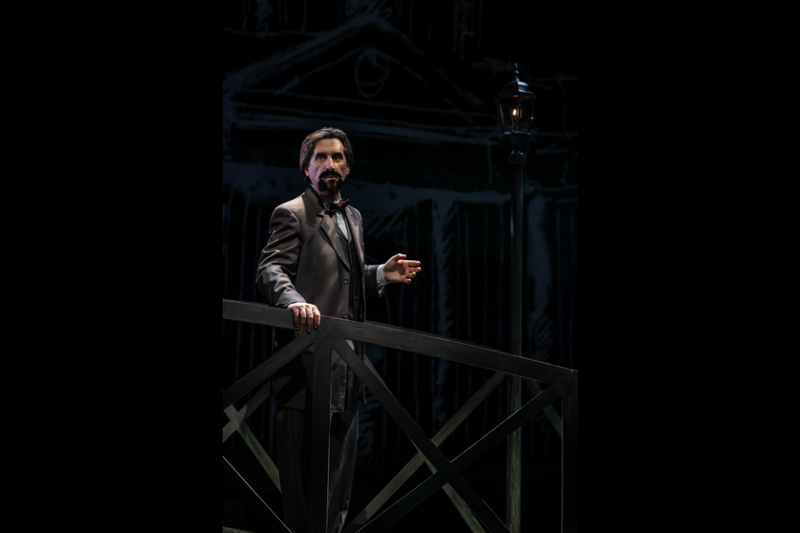 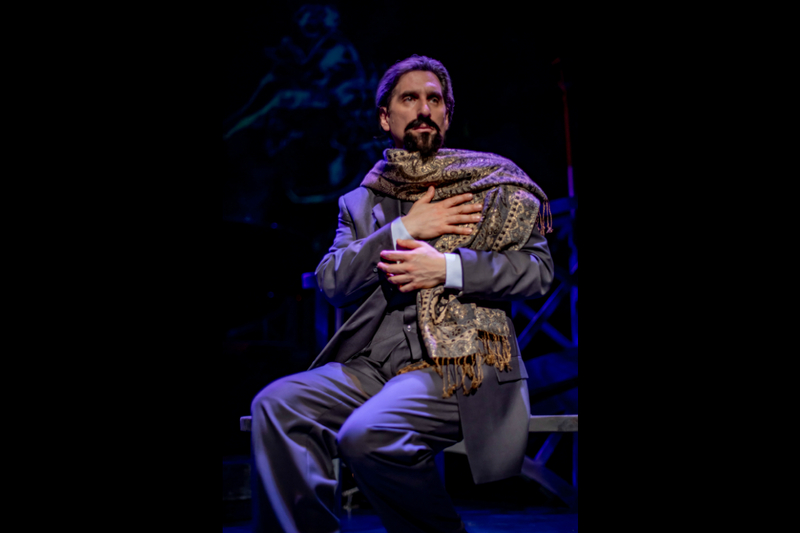 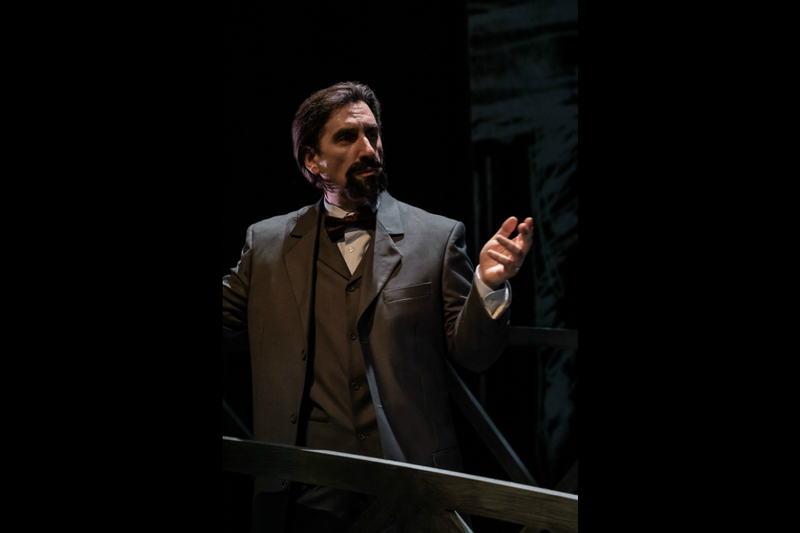 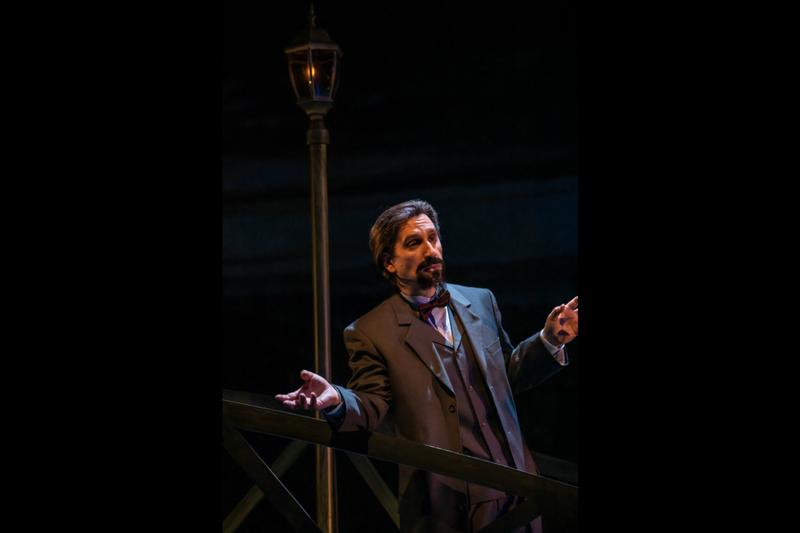 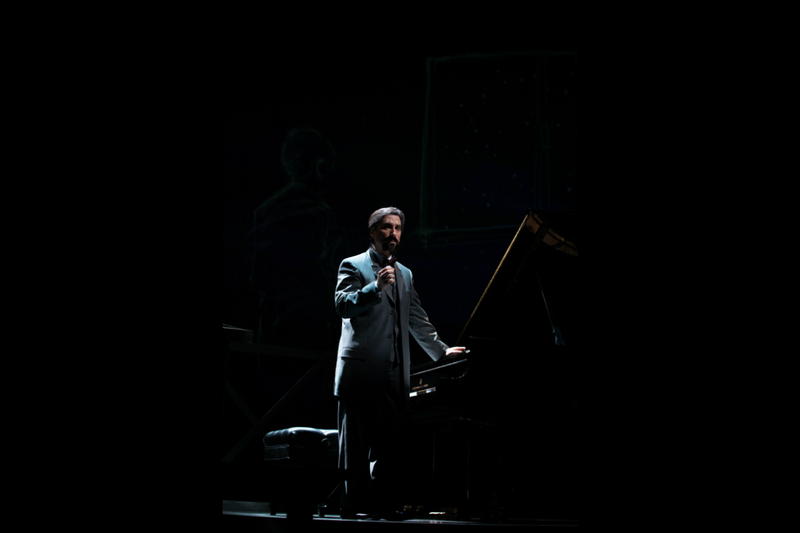 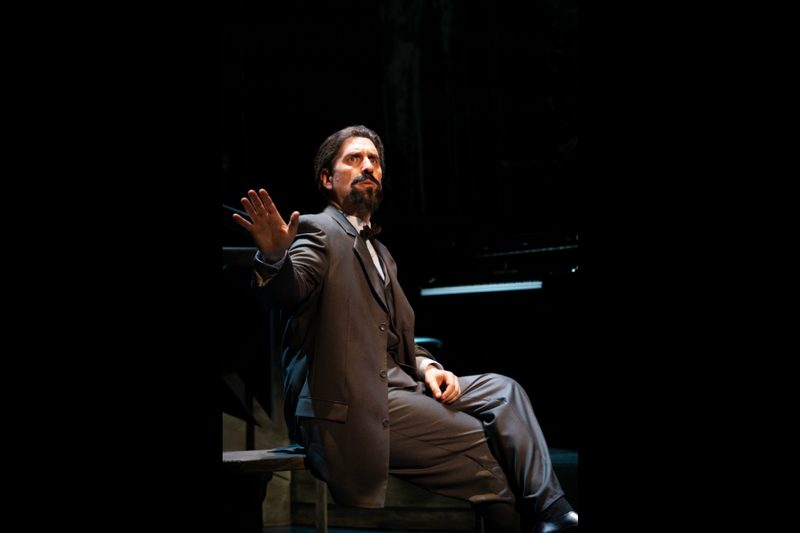 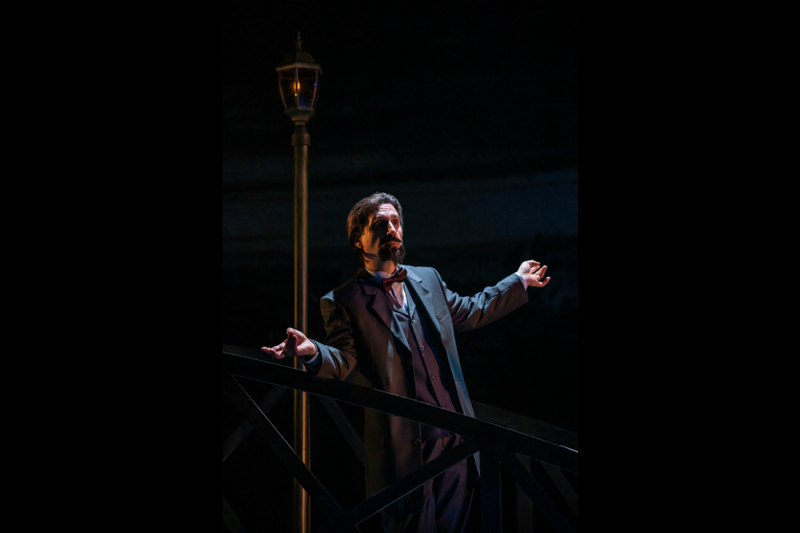 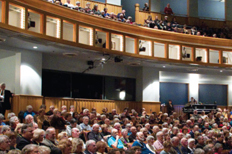 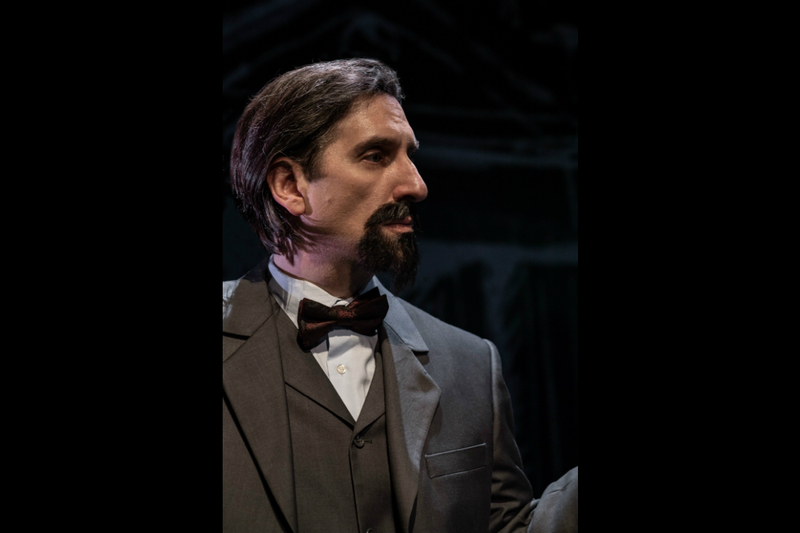 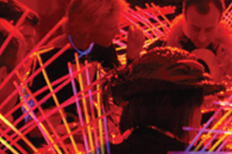 This April, TheatreWorks Silicon Valley invites Bay Area audiences on piano virtuoso Hershey Felder’s personal journey, while also exploring the life and music of Impressionist composer Claude Debussy. 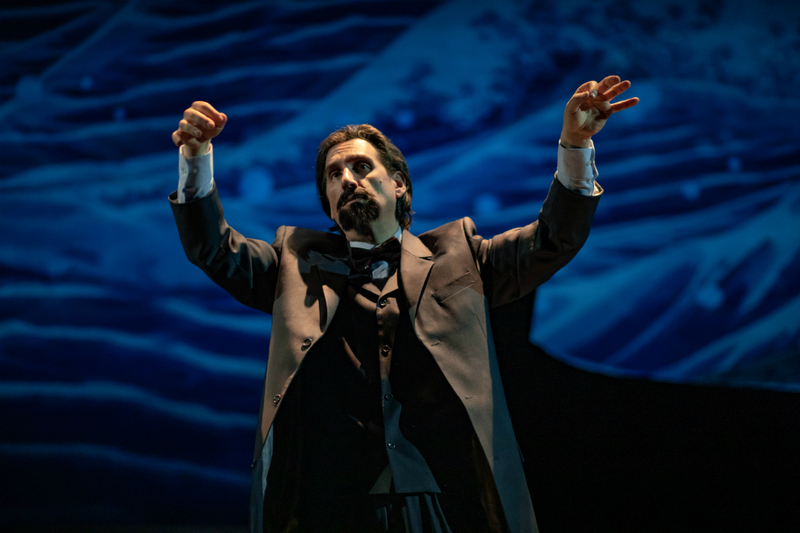 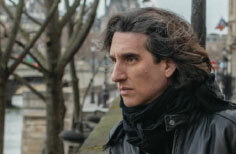 This World Premiere brings to life a visionary who proclaimed nature his religion—creating music of ravishing beauty, color, and compassion, from the sweeping La mer to the evocative Prélude à l'après-midi d’un faune and the mystical Clair de lune.